Through a special agreement with Microsoft and Fort Hays State University, the Microsoft Office Suite (Office 365) will be available to faculty, staff and students - for FREE! Who can get Office 365? Currently enrolled students (virtual and on campus) and actively employed faculty and staff (full-time and part-time). Access will be removed when you are no longer an enrolled student or when your employment ceases. You are not enrolled until you have completed payment for the current or upcoming semester. FHSU's licenses for Office 365 includes the full version of Microsoft Office including Word, Excel, PowerPoint, *Outlook, and more. *Outlook is not included for students. Each user can install Office 365 on up to 5 home computers (PCs or Macs), 5 tablets including iPad, Android, or Windows, plus 5 mobile phones. 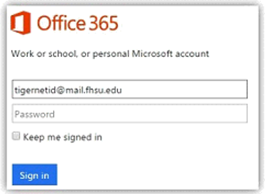 FHSU preloads Office for faculty and staff on all University owned devices, so there is no need to download Office 365 on a work computer. Technology Services will continue to install and support all versions of Microsoft Office on university owned devices. 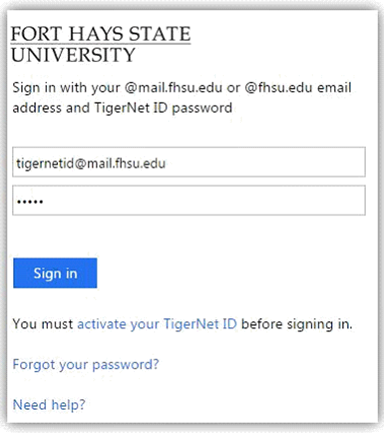 Activate your TigerNet ID by following the directions at http://www.fhsu.edu/activate. Enter your FHSU email address (@mail.fhsu.edu or @fhsu.edu). You'll be redirected to the FHSU login page, where you can enter your username and your new TigerNetID password. Download Office 365 products via the menu at the top right (Install Office apps). How do I get/use mobile Office apps? Before installing mobile Office apps, your TigerNet ID must be activated. Go to the app store on your device and search for the app you wish to install. Install the app, then open it. When prompted to log in, use your FHSU email address (TigerNetID@fhsu.edu or TigerNetID@mail.fhsu.edu) and the password for your TigerNet ID. For more detailed assistance, see Microsoft's Office 365 mobile setup help page.  If I recently purchased Office and am now also eligible for free Office 365 though my school, will I receive any credit and/or compensation? What happens when I graduate, or am no longer employed at FHSU? When you graduate or your employment ceases, your Office 365 subscription through your institution ends. After you are no longer a currently enrolled student or a current employee, you will be notified of your options to continue or renew your Office 365 license. I need help installing, or have other questions, where do I go?